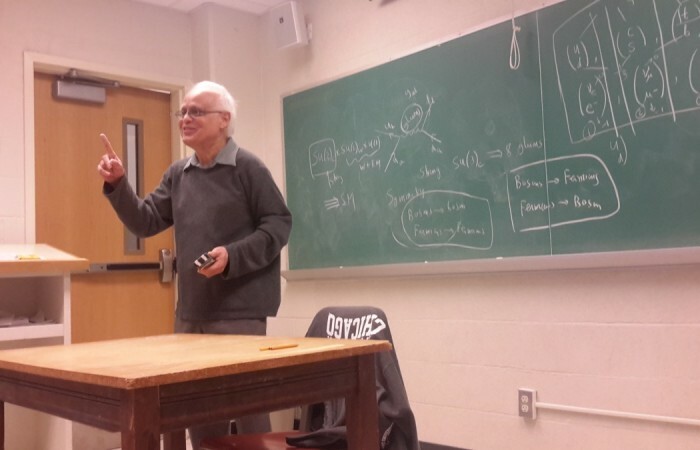 Welcome to the website of the High Energy Physics Group at Oklahoma State University! The aim of our research is to explain and explore Nature at her most basic level. Our current knowledge of elementary particles and their interactions (excluding gravity) is the Standard Model of particle physics. Originally developed in the 1970s, the Standard Model is one of the most extensively tested theories in physics. 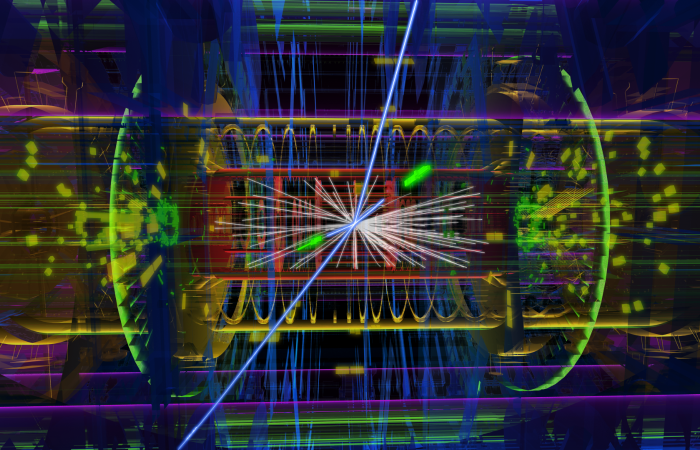 However, despite its success, the Standard Model cannot be the complete theory of the Universe. 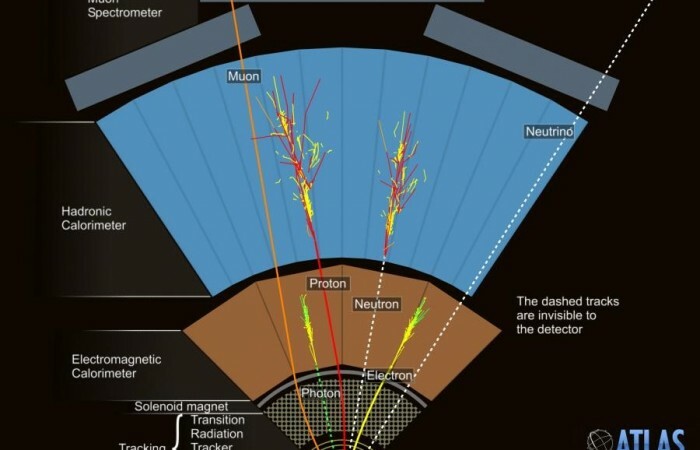 It does not include gravity, has no explanation for dark matter, and makes predictions that diverge at high energies. 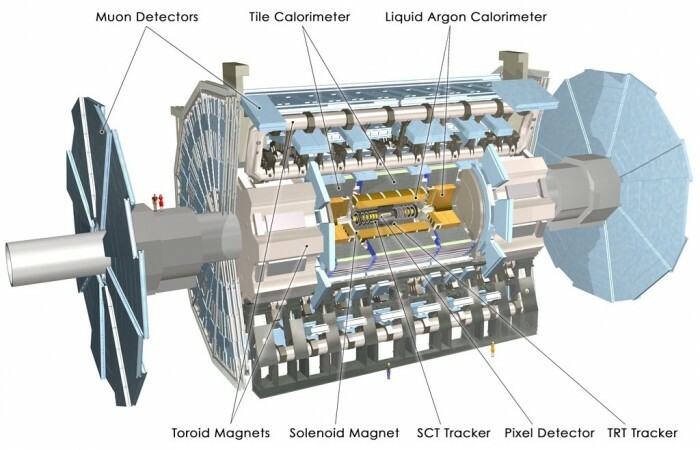 In addition, it fails to provide insight into questions like why there are three generations of fermions, why the neutrinos are so light, why the top quark is so heavy, etc... Our goal is to address these shortcomings by developing and testing well motivated extensions to the Standard Model. 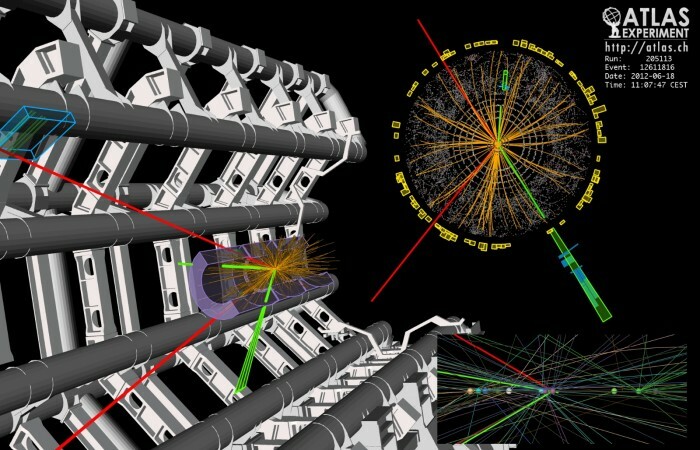 Our theoretical research covers a wide range of topics: unification of the four forces of nature, neutrino masses and mixings, stability of the proton, origin of quark and lepton masses, CP violation, Z' physics, physics of compact extra dimensions, symmetry breaking, and cosmology-particle physics interface. 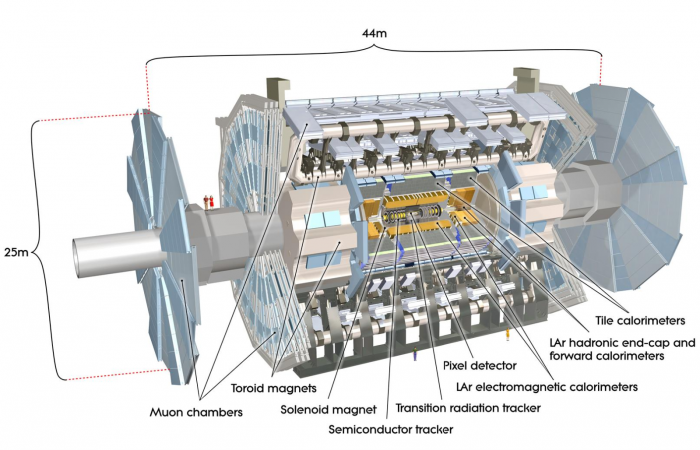 Our experimental program is involved in both measurements of known particles, like the top-quark, and searches for new particles, like charged Higgs bosons, additional quarks, or leptoquarks. 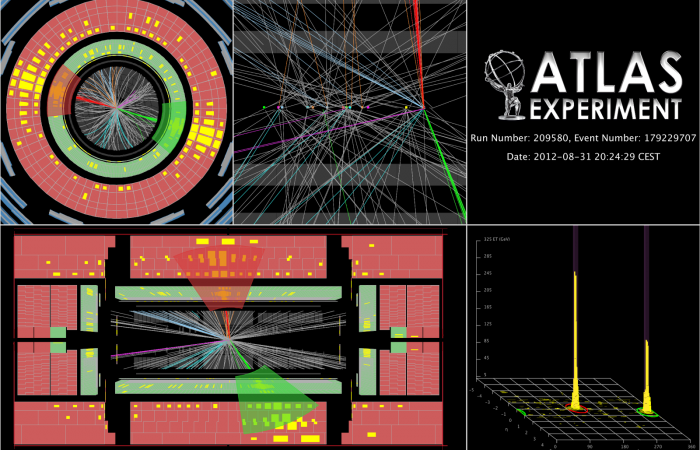 Our research is carried out using the ATLAS detector at CERN (and previously the DO̸ (DZero) experiment at Fermilab). 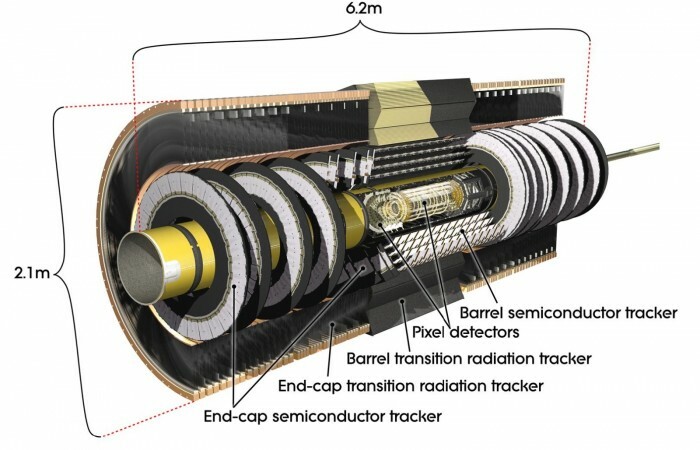 Our group has been involved in the construction of the optical readout of the IBL upgraded to the ATLAS Pixel system and the upgrade to the online monitoring software for the ATLAS Pixel system. We are also involved in the development and calibration of the b-tagging algorithms and studies of jet substrcuture on ATLAS. For anyone who's a bit rusty in particle physics, we encourage you to take The Particle Adventure, an award-winning interactive tour of the sub-atomic world.